This week on EntreArchitect Podcast, The Entrepreneur Architect Series featuring Meghana Joshi. Meghana Joshi is an architectural consultant from Irvine, California. She has six of her architectural exams complete and one to go for her official architecture registration. She is the founder of Women in Architecture Committee at AIA Orange County and a member of the Communications Committee for AIA California Counsel and AIA Orange County. Her blogs are published at Equity by Design and the AIA National’s #ilookup page. She moved to the US when she was 22, and with a major in architecture and an employment permit she was set to go. She has a heavy emphasis on concrete construction, and her Indian education left her under-educated in wood construction. She has a Bachelors of Architecture from Karnatak University in India and a Masters of Architecture with an emphasis on green buildings from San Francisco Institute of Architecture. Meghana grew up in India where on every corner there was a historical monument of architectural significance. Her favorite activity as a kid was to make up stories about the people who lived in the buildings around her. Layers and layers of information built, and Meghana wanted to be someone who created and left a story for generations to come. There were no architects in her family, but her parents wanted her to have a career that she did for her enjoyment. After school, she got married and moved with her husband to the US. When they moved to the US, she planned to start practicing architecture right away but found that it wasn’t as easy as she had expected. She interviewed and got a job as an intern, but found quickly that she didn’t understand the construction details that people were talking about. She began to study and relearn everything she thought she knew. A coworker shared with her the need to take the ARE and the benefit to join the AIA and learn more about architecture in the US. The ARE is Meghana’s biggest goal. She took her most recent test about 8 months ago and was supposed to take the next test in January. Unfortunately, some family health issues have arisen that have prevented her from taking it a few times, and the next one scheduled is coming up. Another goal is to stay involved in the profession. Instead of just doing a job, she wants to connect with others outside the workplace, like in AIA. A few years ago, she was working as a stipulated sum consultant for a multi family project with an architect she worked with often. The client couldn’t get funding, and the project stopped halfway through. Luckily, she had a contract that she was able to use to get what was rightfully hers. Though it was awkward, she knew she needed to value her services. How did that situation affect you moving forward? Unfortunately, the relationship was strained and Meghana had to work hard not to be enthusiasm. 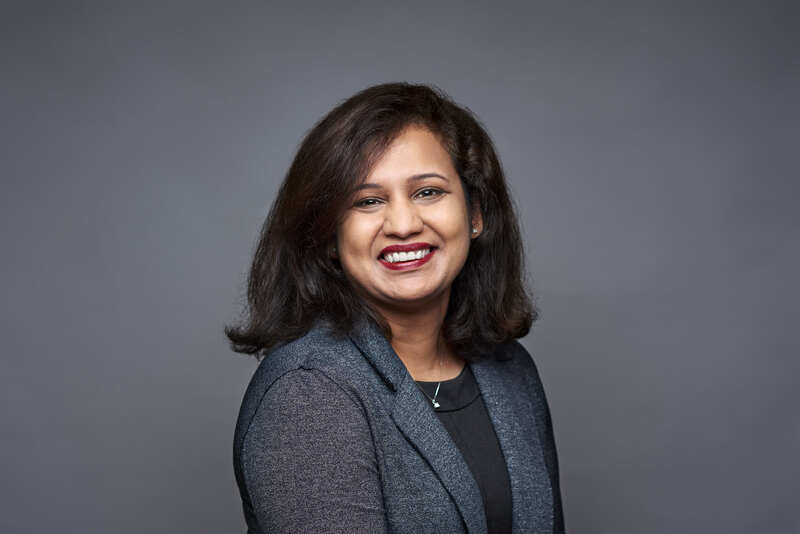 Meghana always states her terms now, even if it’s a friend; she makes it clear the amount that she charges and is sure to have it written into a contract and signed by both parties. Meghana’s “aha” moment came later in her career. She didn’t have a lot of people to talk to as a mother and an architect, and most people didn’t understand that the work didn’t end at the end of the workday. She read Rosa Sheng’s blog, “The Missing 32% Project Releases Complete Findings on Women in Architecture“. She learned that it wasn’t just her problem, but a problem for women and architects as a whole. 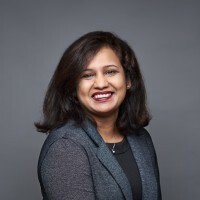 Connect with Meghana on LinkedIn, Twitter, and Instagram. Proud of you Meghna ..keep shinning..